Instantly alert ASA Security to come and help you at your exact location. - activate your panic with one touch from your phone or iWatch. - your emergency contacts will receive an SMS notification with your actual location which is updated every 30 seconds. So you can get help, even if you can't speak or are on the move. 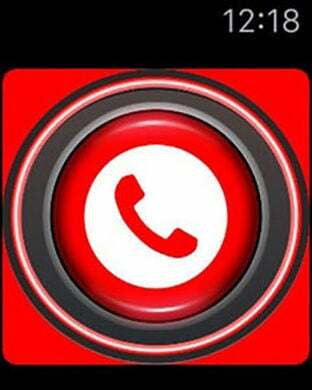 - your phone will start calling the emergency number you selected (such as the police or your security company). - local app users will also receive an alert showing your location, photo and name (opt in feature). - receive local app user panic alerts (optional). - find and call the nearest police station. - upload a "selfie" photo to help the police or your security company recognise you in an emergency situation. - the app has national emergency numbers of more than 150 countries pre-loaded. The app works anywhere in the world and is free. Help detain criminals and deter crime by utilising the power of the community to #crowdfight crime. Please note that we don't actively respond to panic activations but if your security provider partners with us, they can use the app to do this.